This evening, UK MPs overwhelmingly voted in favour of triggering the Article 50 bill. Before this can become law it will have to be approved in the Commons and House of Lords, at which point the UK will commence their negotiation to leave the EU. 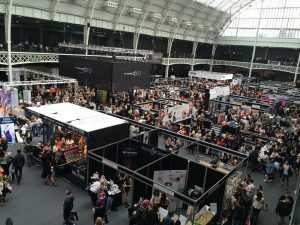 The majority of people are still concerned about how Brexit may affect them – of course, this remains an uncertainty until the terms have been negotiated, however, the UK has dealt quite well with the initial shock of the vote. Will Brexit affect UK Benefits? This is a question we’ve been asked a lot recently. Many people are concerned there will be knock-on effects on benefits in the UK. The reality is that until we know the terms of the Brexit deal which the government has yet to negotiate, then we won’t know whether leaving the EU will post any risk to welfare. Iain Duncan Smith believes that the British Government will eventually be given more control over welfare spending and as a result will be able to make the welfare system a fairer one, with fewer cuts. Check the Gov UK Benefits website which may offer more up-to-date information on welfare changes, as and when they are announced. What else will be affected by Brexit? 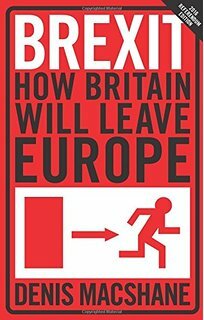 The British people have voted for a British exit, or Brexit, from the European Union on June 23, 2016. It has been a historical event and has created lots of debates around this issue. To some, it was a celebration, whereas to others, it was a complete shock. The British currency ‘pound’ immediately fell to its lowest level since 1985. The British Prime Minister David Cameron resigned. 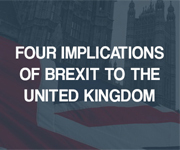 Here are the significant implications of Brexit to the United Kingdom. 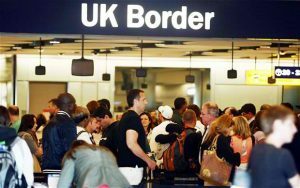 Since 2012, the annual net migration from Europe has doubled. 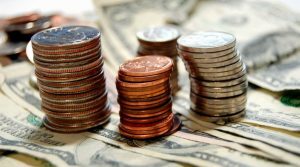 It has helped the economy’s ability to grow without increasing the wage. There may be new laws to restrict the number of low-wage immigrants to the UK. It would affect the low-wage sectors such as agriculture which depends on the migrant workers mostly. Britain exports half of its goods to the European Union. Britain has a free trade agreement with the European Union. After Brexit, it is probable that there will be a favourable trade agreement. Both Britain and the European Union have advantages for continuing a good commercial arrangement. The foreign direct investment will remain high after Brexit. The investors want to create a strong foothold in the country, and so the new agreement will have a little impact on the foreign investment scenario of the country. The British government would save about £10 billion per year which it contributes to the European nation’s budget. But lower migration and a little economic disruption could lower these savings a bit. The government might still need to make some contribution to the European Union if it wants to keep the single market access. Overall, Brexit will benefit the public finances to some extent. Even though the impact of Brexit on the British economy is not confirmed, Britain’s long-term economic outlook may not hinge on it. So, you might have some positive outcome as a result of Brexit. Democracy is a system that is necessary for the functioning of a fair and just society. Democracy provides the right to free speech. It checks the manipulation by few on the many. It means ‘by the people, and for the people.’ The influence of democracy is so strong that many have fought for it and sacrificed their lives. Democracies need informed, active and responsible citizens who can take responsibility for themselves. The citizens mush be aware of their rights and obligations, be informed about the social world, be concerned about the welfare of others, provide opinions and arguments, be active in their communities, etc. 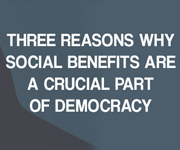 Most democratic countries provide social benefits to its citizens. Social benefits are crucial for the following reasons. 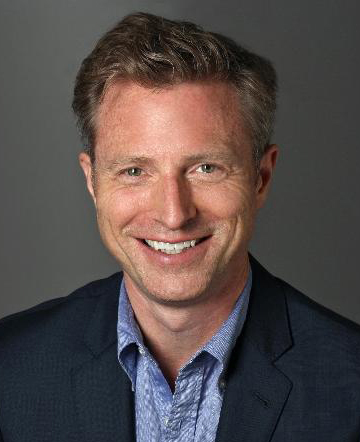 Social benefits provide low-wage earners to lead a comfortable life. These advantages have attracted many immigrants in the past and are continuing to do so. Social benefits to the low-wage earners help to keep them out of poverty. Welfare benefits decrease the financial burden on families of a physically challenged person. The physically challenged citizens can help themselves if they have the social benefits. Welfare benefits are the only source of income for about 24% of senior citizens of a country. It plays a significant role in keeping senior citizens out of poverty. As a citizen of a democratic country, you should be well aware of all your social rights. The types of welfare benefits vary from a country to another. People who live in a country with greater welfare benefits lead a better and secured life. 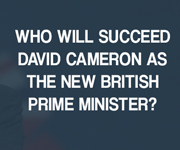 Who will succeed David Cameron as the new British Prime Minister? After the voting for Brexit, David Cameron has announced that he will resign as the Prime Minister of Britain. 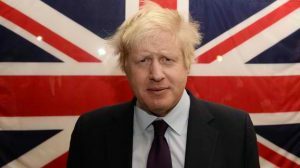 So, speculation is now high on who will become the next British Prime Minister. Here are the top contenders. He is very popular in his party and is one fo the most renowned political figures of the country. He has always supported the Brexit movement, even during its hardest times. So, he is seen by many as the likely next Prime Minister of Britain. 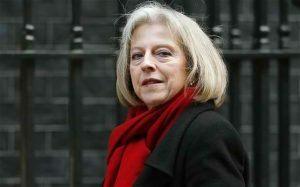 She is the longest serving Home Secretary in last 100 years. She has taken a very conservative approach; she has delivered only a few speeches and interviews. She was critical of many issues of the EU, specifically the European Convention on Human Rights. She is creating her back-room staff for the campaign. Her experience is a huge advantage, and she was many admirers within the party and outside. She is known by many as a steady head and a perfect person to lead in this unstable condition of the country. He is the Justice Secretary. He supported Prime Minister David Cameron throughout. 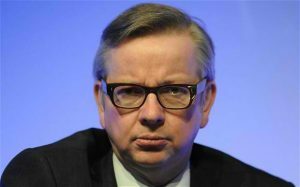 He performed well during the TV debates and is a favorite among Eurosceptic Conservatives. She is a Scottish Conservative leader and is hugely popular. 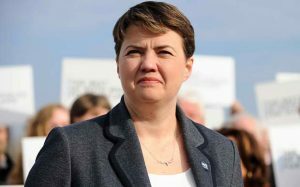 She led the Conservatives to a second place in May’s Scottish Parliament elections. She is considered to be a very important candidate. He is deemed to be David Cameron’s natural heir. 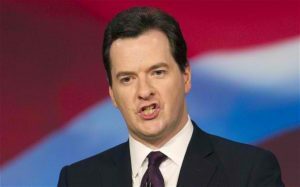 He is the Chancellor of the Exchequer and is a prospective candidate for the Prime Minister of Britain. After many debates, Theresa May has been voted as the next Prime Minister of Britain. She will take her new position on June 13, 2016.